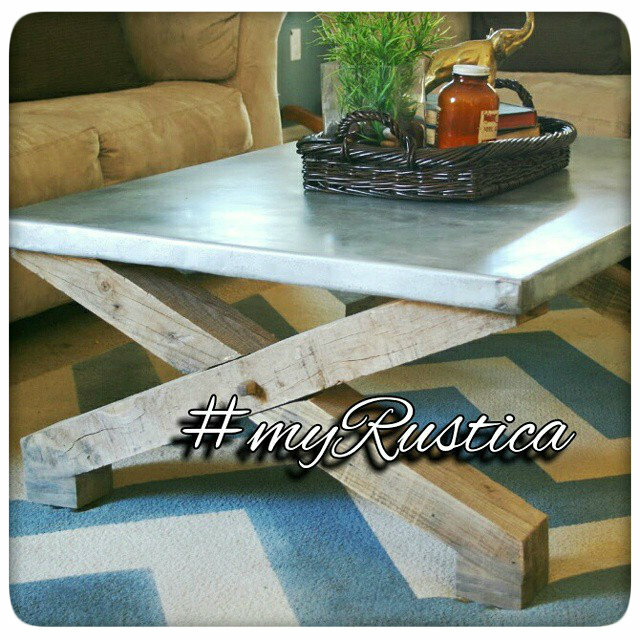 Rustica House zinc table-tops are produced in two versions. Buy a zinc tabletop with smooth or hammered surface. Most table-tops models made of zinc have their seams joint with the rivets. They give a rustic look to otherwise modern looking furniture. Since zinc has neutral color it can be used successfully with traditional and rustic table bases. Our zinc table-tops come in rectangular, round and square shape often used in living, dining rooms and eat-in kitchen.